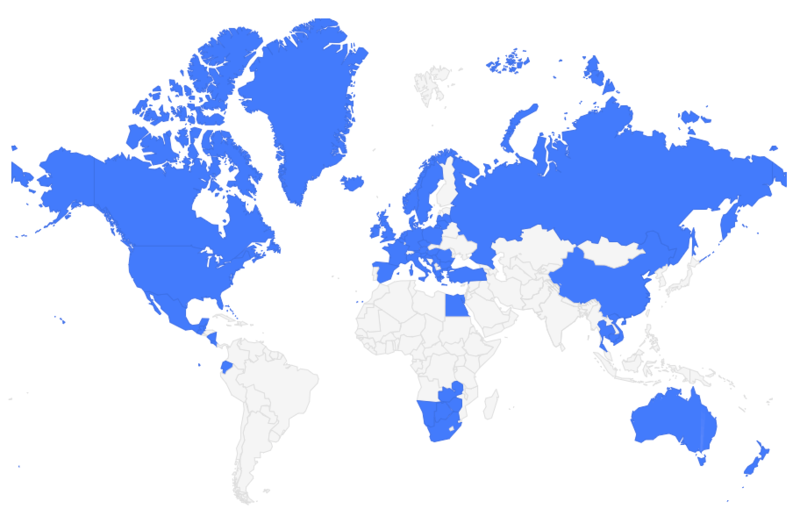 118 islands. 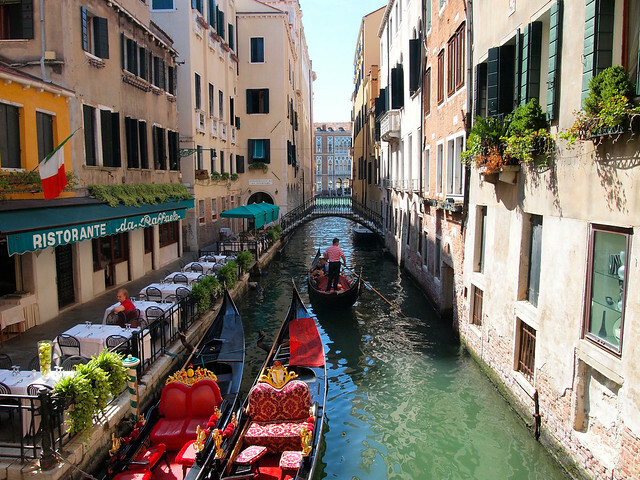 More than 175 canals. Over 400 bridges. And enough strong opinions about it to overwhelm a person. 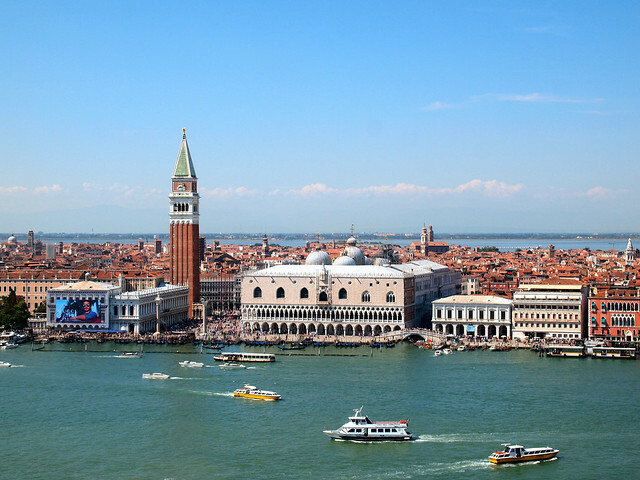 Known as the “Floating City” (and also sometimes referred to as “A Disney World for Adults”), Venice tends to be a dream destination for a lot of people. 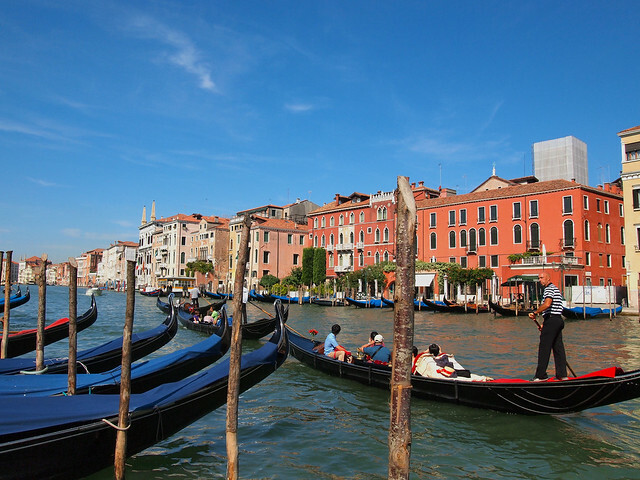 Say “Venice,” and you immediately conjure up romantic images of gondolas and cathedrals and sunsets over canals. But I've heard bad things about Venice, too. By now, you'll have probably heard that the “Floating City” is actually sinking. Someone has probably told you how stinky its canals can get in the summer. And you might be aware that the UNESCO World Heritage site is frequently overrun with cruise ship passengers — so much so that there are usually more tourists on the island than people who actually live there. I'm not gonna lie — I didn't really expect to like Venice. 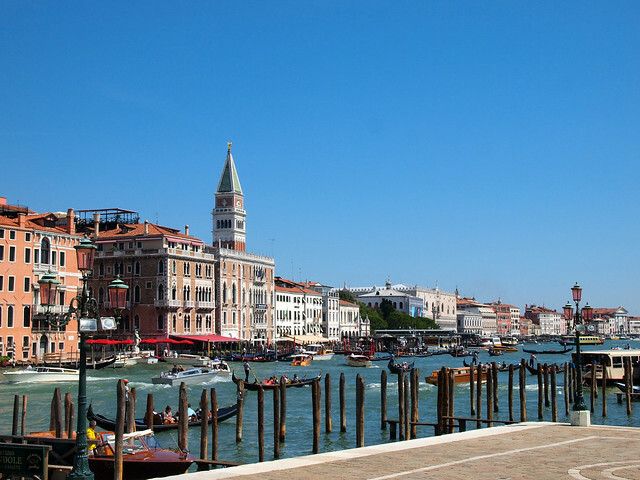 Imagine my surprise, then, when I arrived in Venice one hot August morning to find a vibrant maze of a city that I immediately loved. Yes, Venice is crowded. Yes, the city shows its age. And yes, getting lost here is inevitable. But you know what? Those facts only gave the city more character for me. 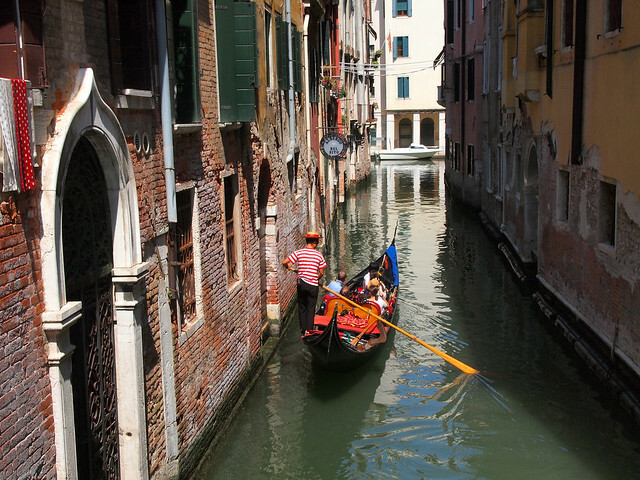 The crumbling plaster; the winding alleyways leading to nowhere; the gondola traffic jams — all of these things ARE Venice. The city gets its identity from the good AND bad aspects combined. Venice definitely is not for everybody. But, if you can wander away from the main canals and touristy spots, you'll discover a fascinating city unlike any other in the world. I loved losing myself in Venice in more ways than one. 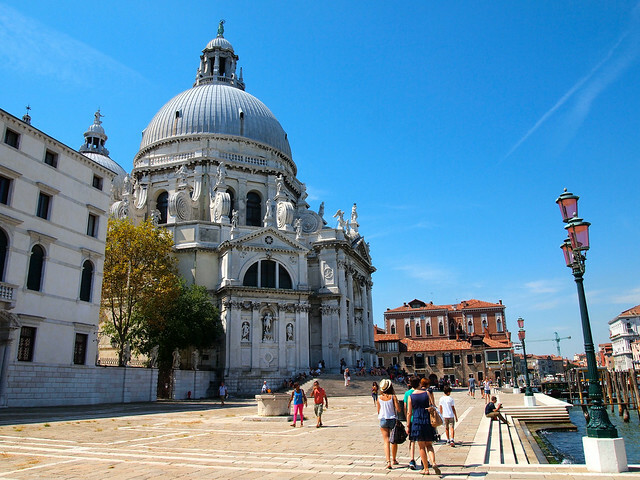 The best way to explore Venice is definitely on foot. The island (or collection of tiny islands, depending on how you look at Venice) is not very big, and you can't get a vehicle down the narrow streets anyway. Yes, you'll probably get lost at every turn, but, honestly, that's all part of the experience. 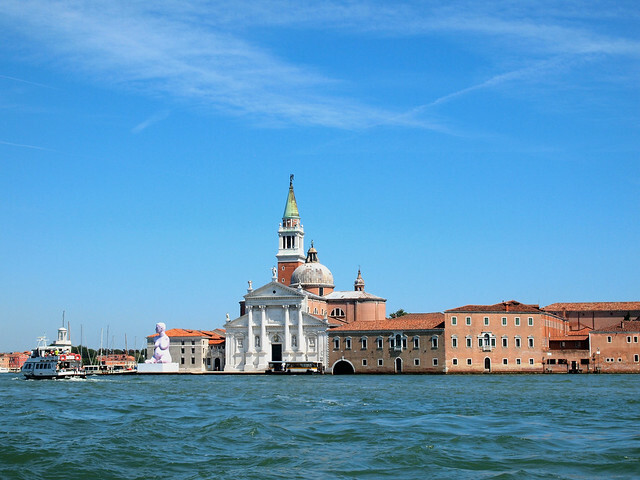 The second-best way to see Venice is from the water. 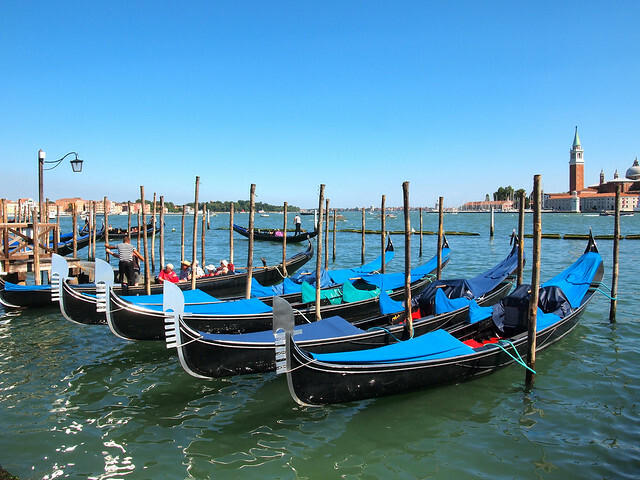 And, while gondola rides are usually the ultimate bucket list item in Venice, there are other options, too (especially considering the flat-rate price of 80 Euro for a daytime gondola ride, whether you have 2 or 6 people in the boat). 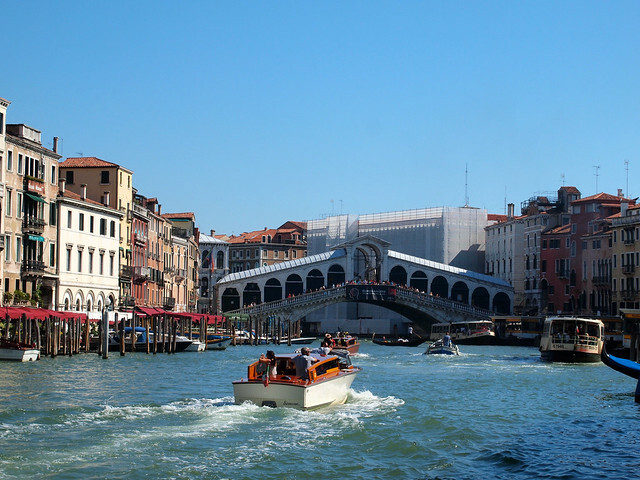 While I was in Venice, I got to enjoy a VIP boat ride with Walks of Italy. This consisted of a local guide, a water taxi, and only two other people on the 2-hour tour with me. Seeing Venice from the water gave me a whole different perspective on the city. 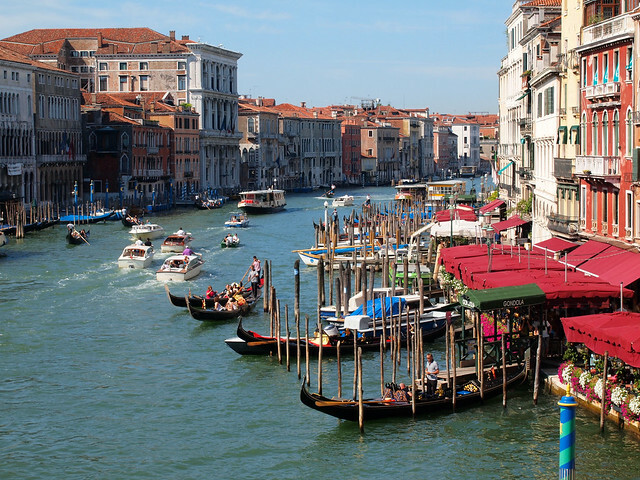 As far as Italian cities go, Venice is definitely one of the most well-known — and one of the most desirable to visit. There's a reason for this, though. Venice really IS a special place. And, whether you explore it on foot or by boat, the bottom line is that you SHOULD explore it. Just do it before it sinks. 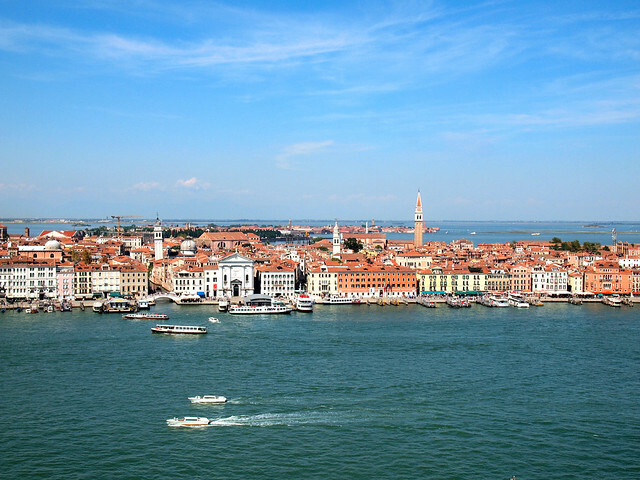 Is Venice on YOUR must-visit list? If you've been, what do you think of it? *Note: I visited Venice as part of my Busabout trip around Europe. They provided me with transport on all 3 of their Europe loops, but all opinions of the destinations I visit are entirely my own! 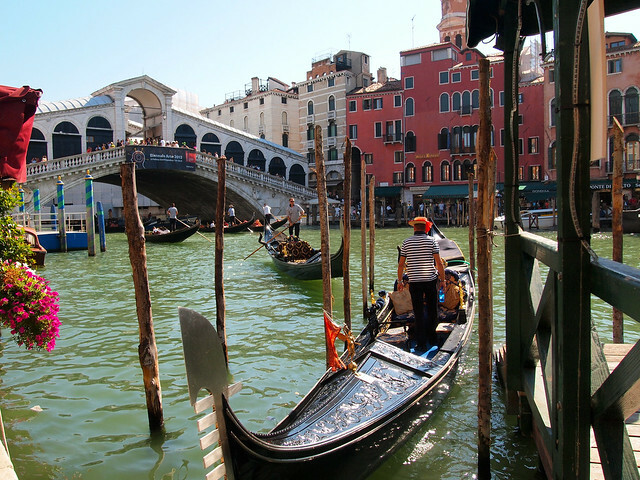 I also received a complimentary boat tour in Venice thanks to Walks of Italy. 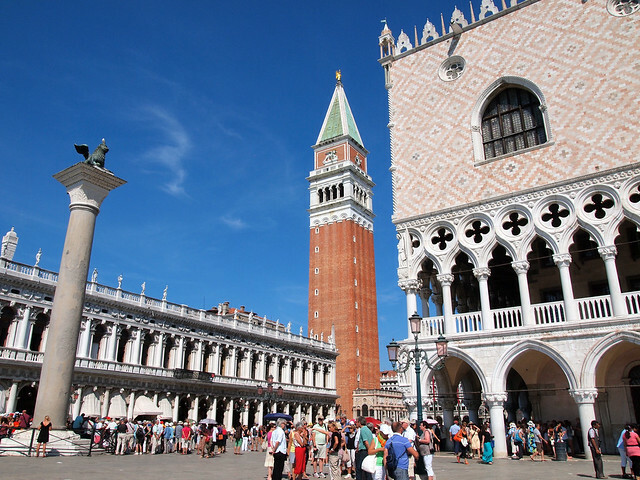 I nearly missed out on Venice too, but Venice’s beauty outweighs its touristy atmosphere. There are just too many good qualities to get shrouded by commercial nonsense. Is it a surprise to anyone that all you need to do to make a city 500 times better is simply remove the cars? Add to that the maze-like streets, old buildings, and canals, and you’ve got a tiny paradise. And it’s easy enough to get away from the crowds by getting lost in the middle of nowhere, as I sure did. Pretty sure I found a prison or something. I totally agree that the good outweighs the bad. And, like you said, to get away from the crowds, simply walk down an empty street and get lost. I did it tons of times! Glad you liked the post, Catherine! I think this might be my favorite collection of photos from Europe! 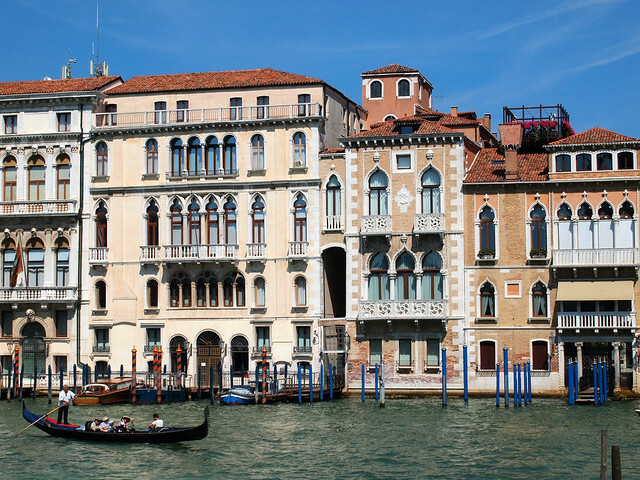 Venice is one of my favorite cities in the world because it’s unlike anywhere else. I think it was one of the first places where I learned to let go of planning as well, because it’s nearly impossible to plan when you are getting lost every 5 minutes. 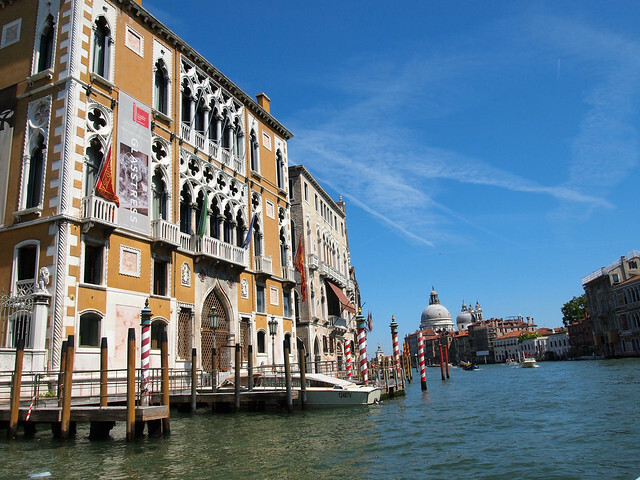 But not really, because as long as you can find your hotel from San Marco, you’ll be right as rain. I love it! I am really glad you enjoyed it too and it surprised you in that way! Yay! I agree, I’ll never forget my time spent in Venice. Such a beautiful and unique city, but it is not as postcard as most people think. But I think you’ve done a great job capturing the beautiful side of it in these photos! I definitely took a lot of shots that weren’t postcard-worthy. 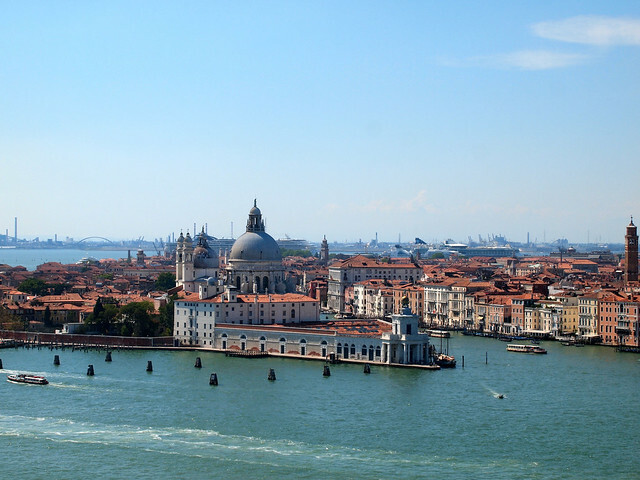 But that’s really why I loved Venice – it’s NOT perfect. The fact that you won’t find another city like it in the world definitely made it more special to me. And YES on the not bothering to plan anything there! Well, I hope it never sinks. Venice is beautifully captured by you! Excellent post! Haha I hope it doesn’t sink, either! It would be a shame to lose it. I heard only bad things about Venice before visiting it and so I was sure I’d hate it too. But it was quite the opposite, I loved it big time and it was a pleasure to return there few more times. I think it’s the city that everyone should visit, just to see what the whole discussion is about. No matter what people say it is pretty amazing! I couldn’t agree more! No matter what your preconceived notions are about Venice, you absolutely should visit at least once to see it for yourself. It wasn’t smelly when I was there, either! 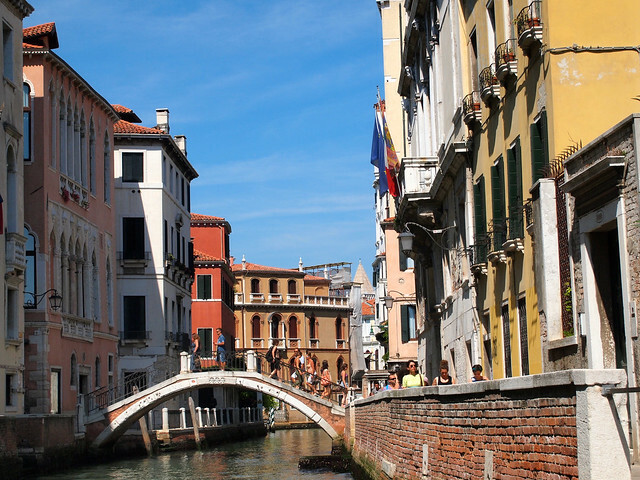 Glad to hear you love Venice, too. The small canals that you say “you won’t be able to find again” is actually one that I pass every day to go to the university, LOL! Haha, really? Well, I suppose if you were there every day for an extended amount of time you would eventually be able to find your way around just fine! 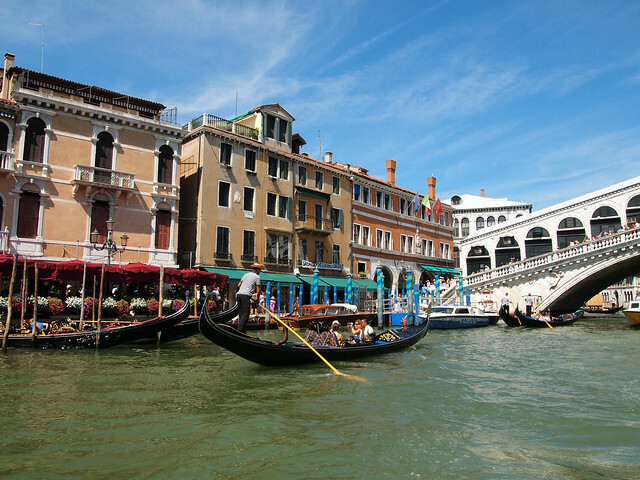 After travelling Europe and meeting people from Venice, it has definitely been added to my bucket list! Now I can’t wait to plan another trip to Europe and include it. It’s worth a visit for sure! Hope you make it there next time. Definitely go in the shoulder season, when there are less cruise ship crowds! I hope you get the chance to, Shaz! I’m always of the belief that people experience places differently. 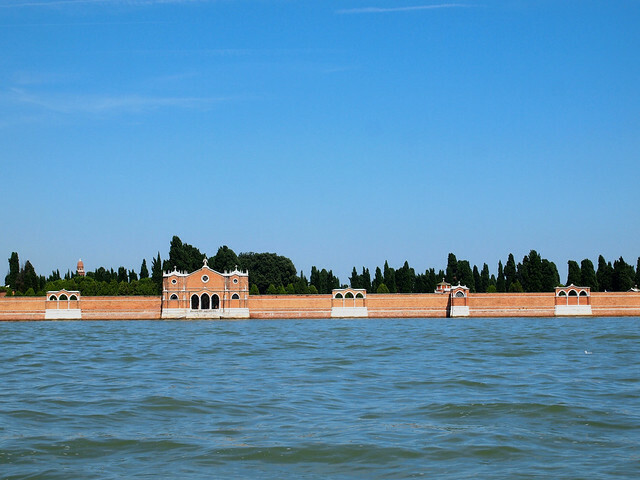 So while it’s true that I didn’t have high hopes for Venice, I’m REALLY glad I visited to make my own judgment. Because it totally surprised me! We were there for a portion of our honeymoon. And yes, it’s crowded. But the most adorable thing happened in San Marco Square: a pigeon landed on my husband’s shoulder and stayed there. I know they’re friendly to people in that square. But, it was like the pigeon thought they were best buds. Haha, I think I would have freaked out if a pigeon landed on me! Hopefully it was a good honeymoon destination for you. I don’t know if I saw any kayaks around there… but yes, it would be fun! 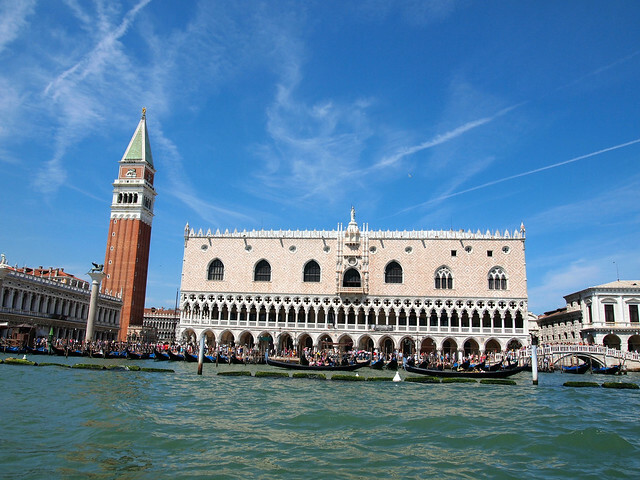 My parents and I went to Venice as a port of call on our cruise in summer 2004. Thanks for the book recommendation! I hope you enjoyed Venice. 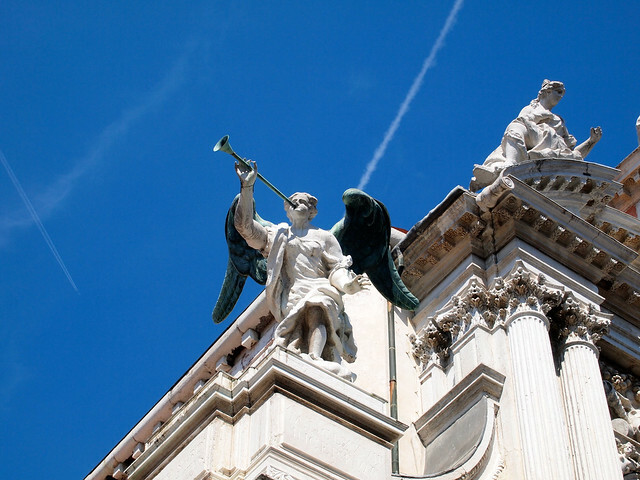 I have been fortunate to visit Venice twice. First in 1988 with my late husband on a tour of Italy. We spent 3 days in Venice. I loved it !! the canals did not smell, The weather was grand. The food delicious and sights……incredible. 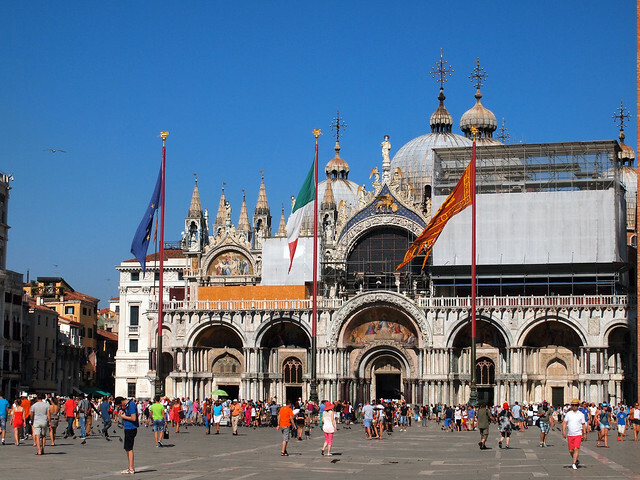 I was able to see Venice again in 1996 while on a Church tour of the country. Again, enthralled with everything about the city. I hope I can go back again. 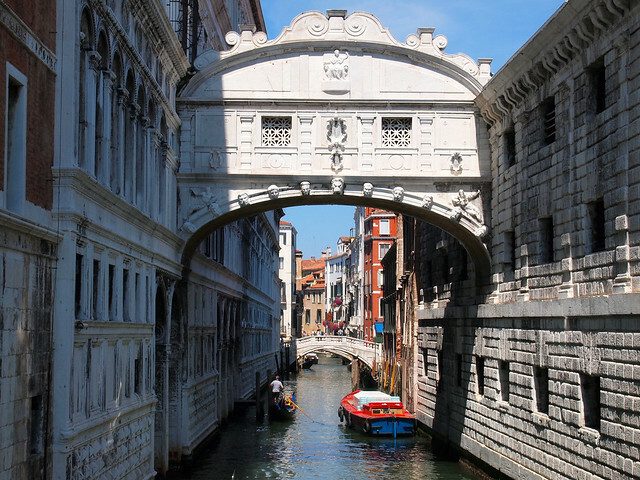 It’s great to hear that you got to enjoy Venice – and that you enjoyed it just as much the second time around! “And enough strong opinions about it to overwhelm a person.” So true! I’m glad you loved it and am so eager to visit. You captured Venice beautifully. Thanks for sharing! Venice seems to be one of those places to you either love or hate; I’m happy that I loved it! Hopefully you won’t be disappointed, either. I love Venice! I’ve been twice and can’t wait to go back! Even with all the tourists and pigeons, I was swept away by its history and romantic atmosphere. Same here! It’s just so… unique! I will definitely be returning someday. 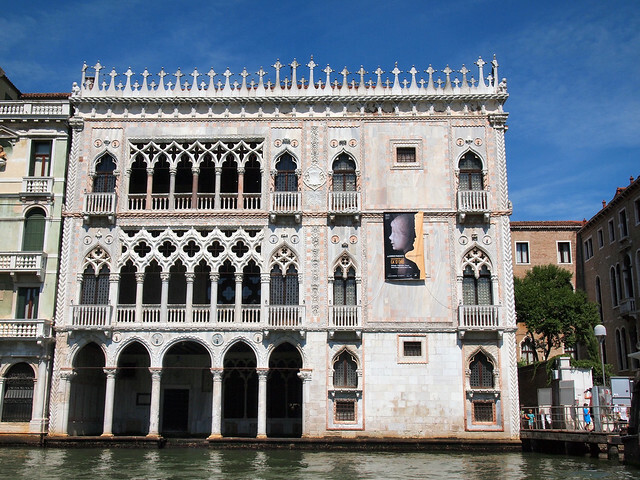 Beautiful pictures – some look a lot like ones we’ve taken, and Venice is an EASY place to take great pictures. 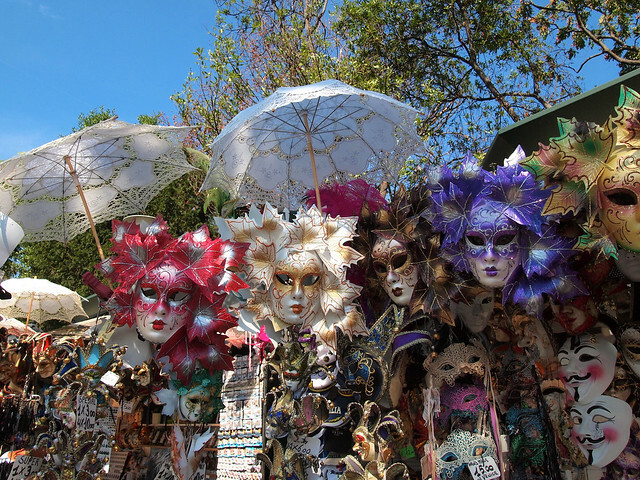 We love, love, love Venice! But to really appreciate it you have to get off the beaten path, you have to stay away from Piazzo San Marco, you have to get lost in the little streets and alleys and over the bridges, and you have to eat at places that don’t have menus and they don’t speak English. 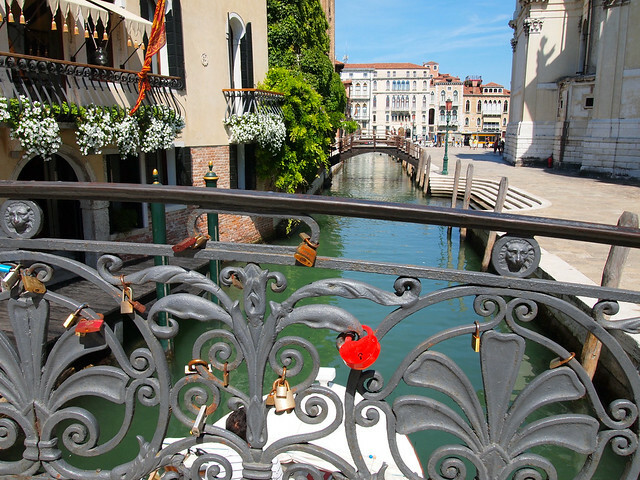 That’s how we feel in love with Venice!